Elina Svitolina is a pretty 23 year old Ukrainian tennis star on the WTA Tour in 2018 who beat Serena Williams in the 2016 Summer Olympics in Rio. 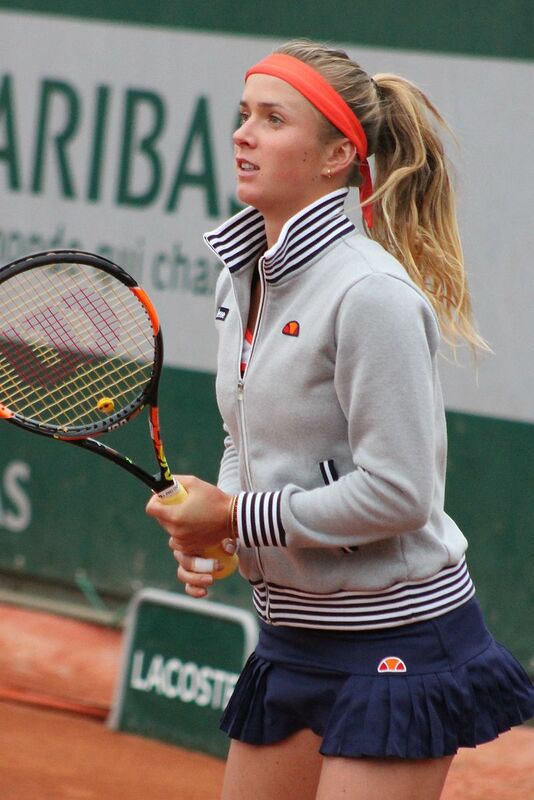 For tennis fans, here are some great photos of pretty Elina Svitolina in 2018. 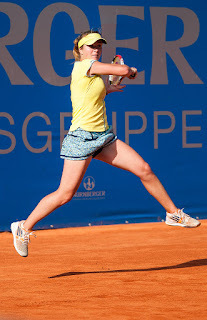 Elina Svitolina was born on September 12, 1994, in Odessa, Ukraine. 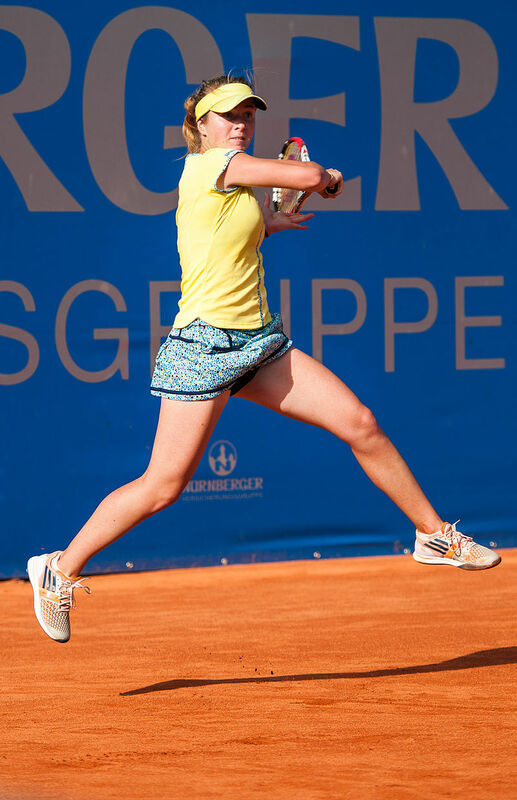 So far in her tennis career, Elina Svitolina has won 11 WTA singles titles and two WTA doubles titles and she has earned or won almost $10 million in prize money. Women tennis players can earn very good livings these days. 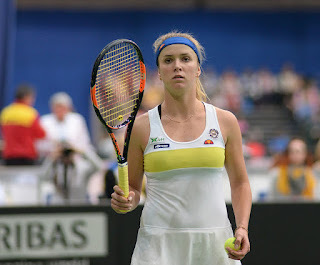 At the Grand Slam tennis events the farthest Elina Svitolina has reached in singles play is the quarterfinals at the French Open in 2015 and 2017 and the Australian Open in 2018. Elina Svitolina has reached the fourth round at Wimbledon and the U.S. Open. Watch for pretty Elina Svitolina at the U.S. Open in 2018 in New York City. I have always admired the beauty of the girls from the Ukraine, it seems to me they are the most beautiful girls in the world. That's why I signed up on this dating site http://kievdate.net/women-looking-for-love/.